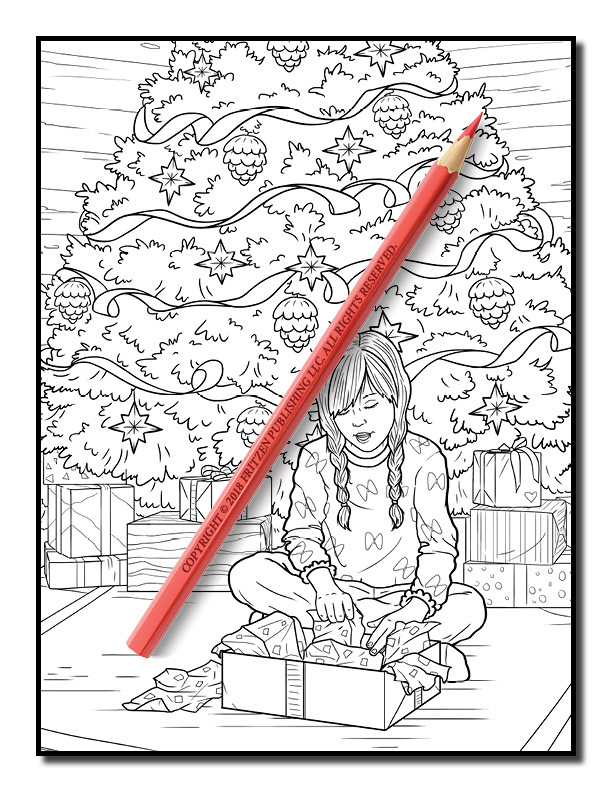 Show your Christmas spirit with this heart-warming coloring book from bestselling publishing brand, Jade Summer. 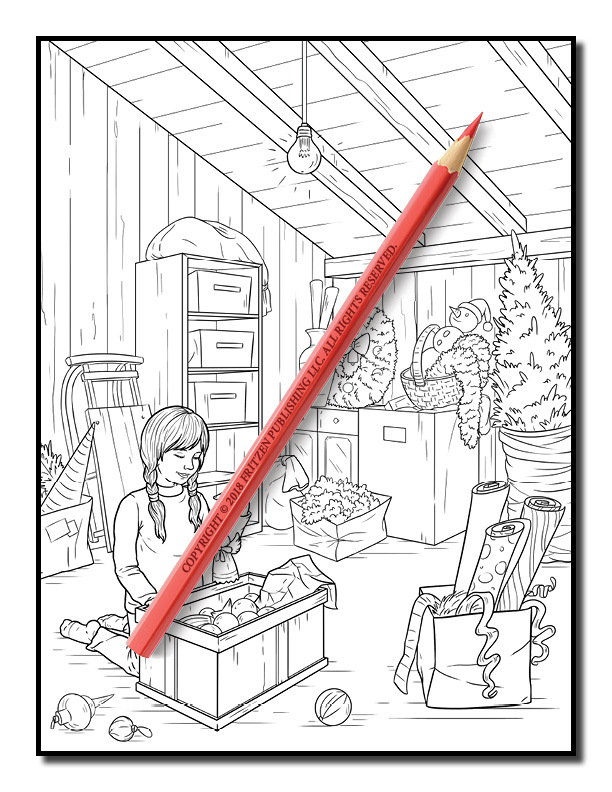 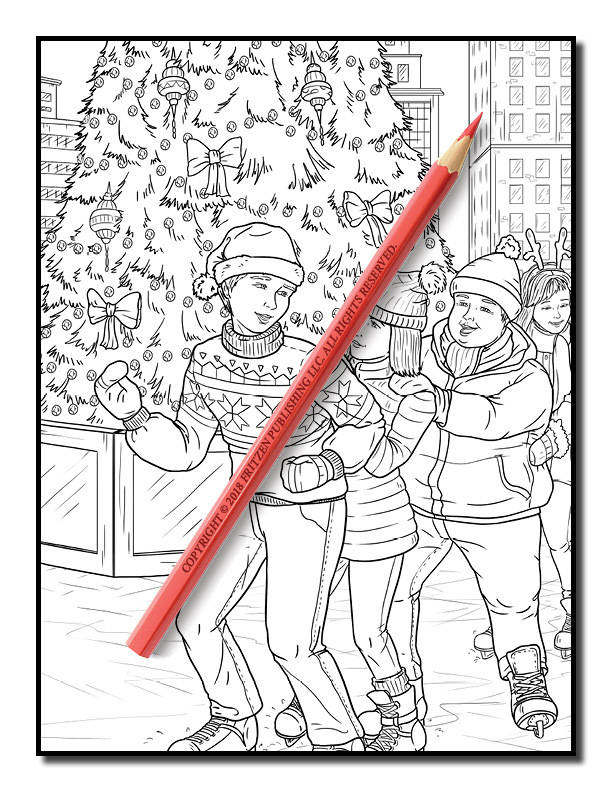 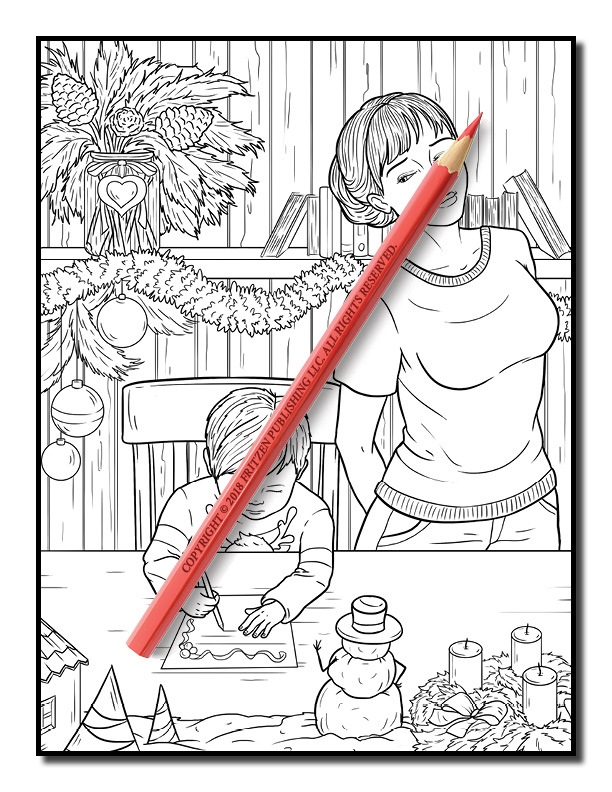 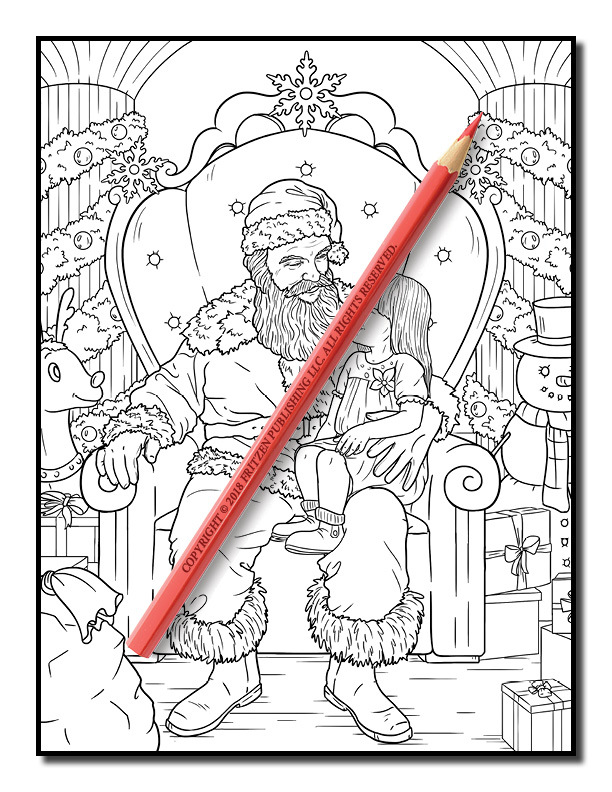 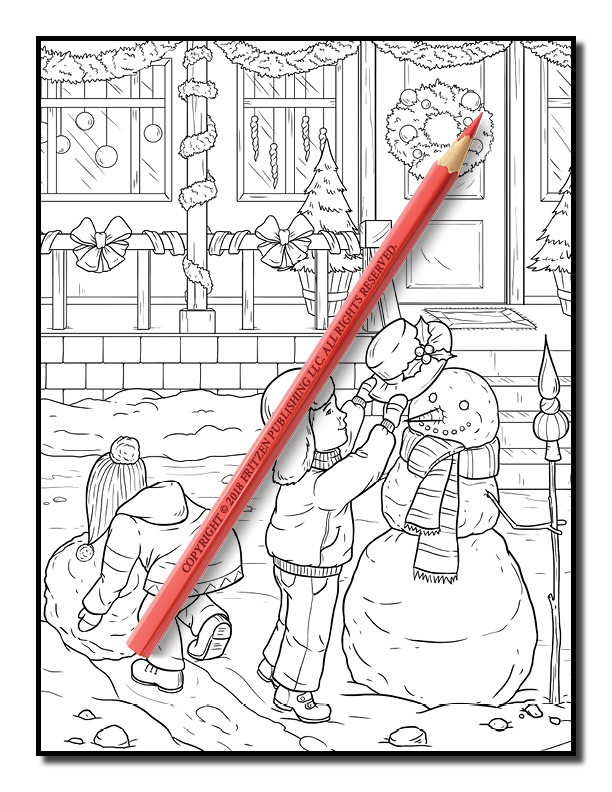 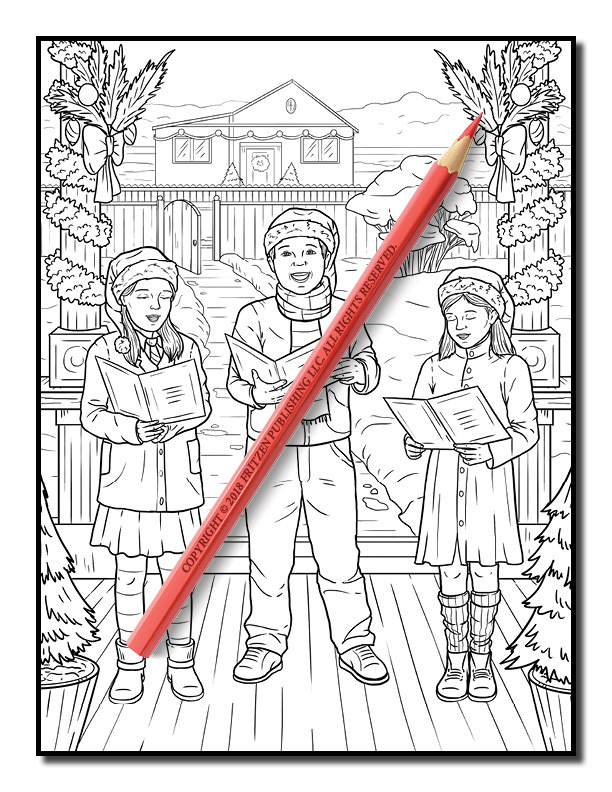 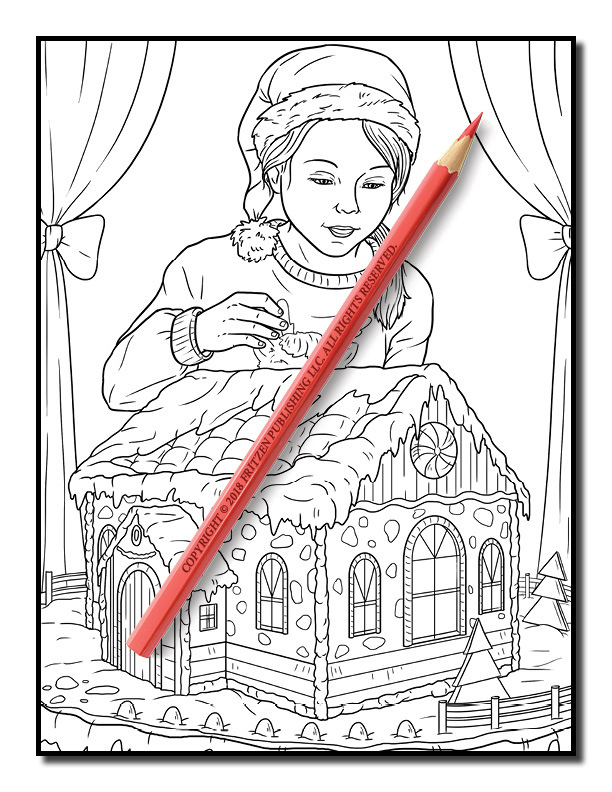 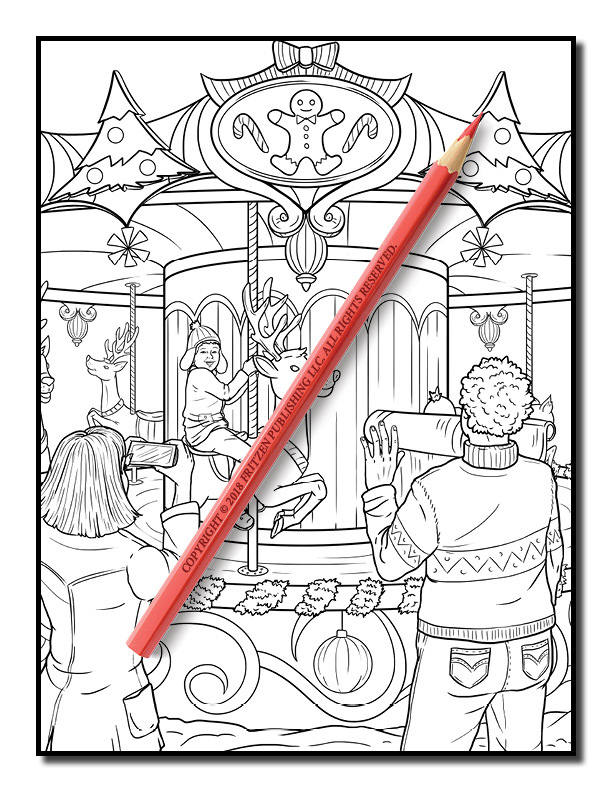 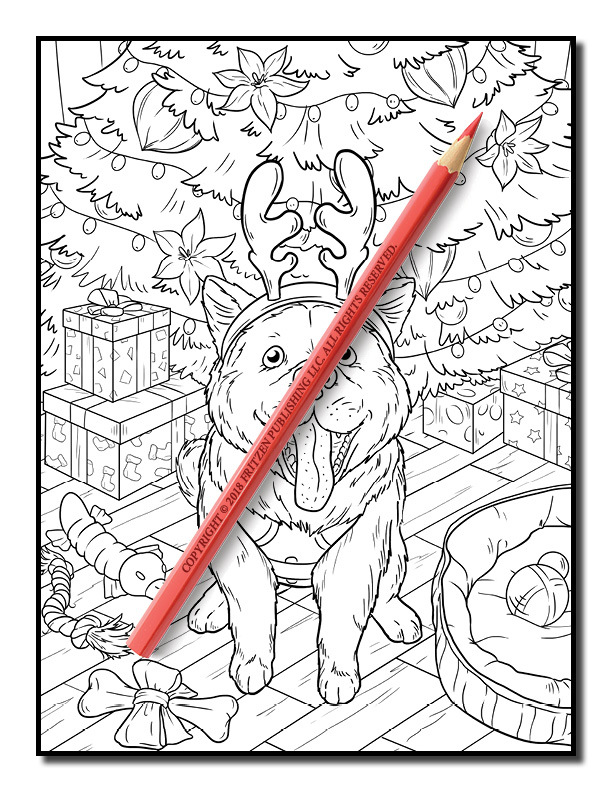 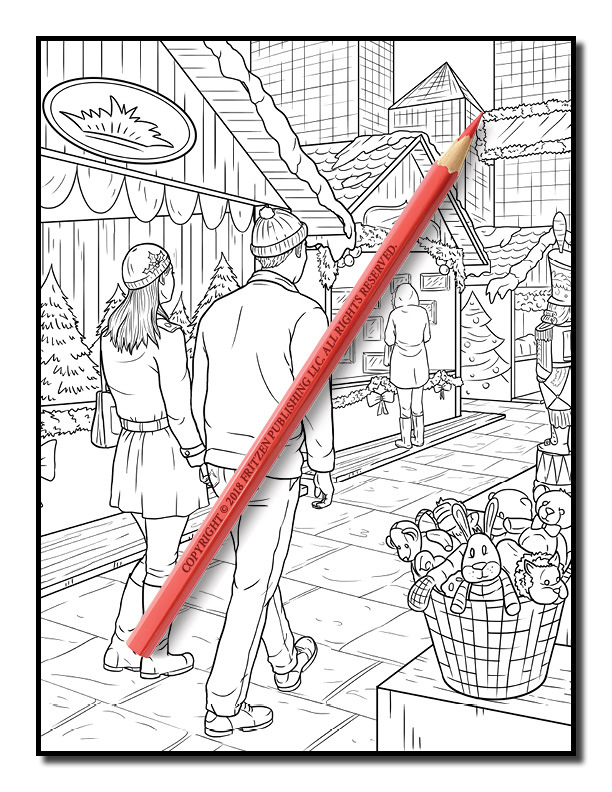 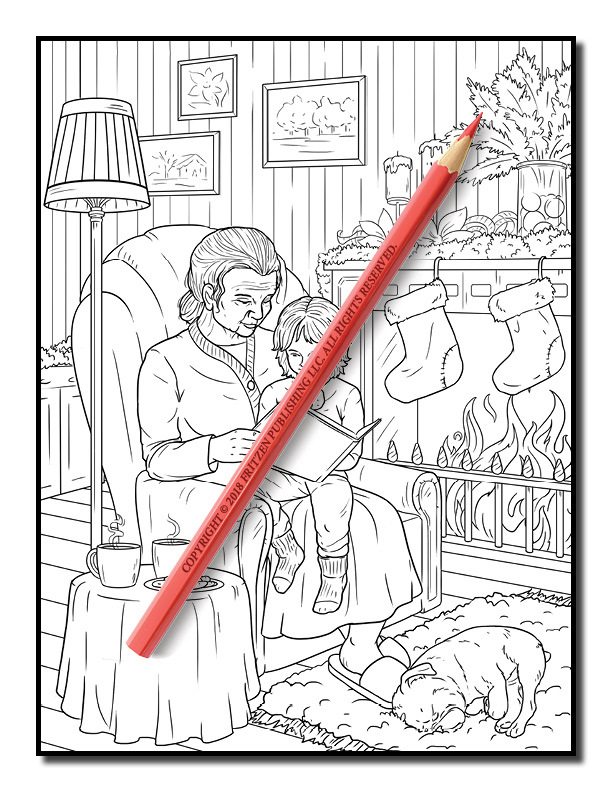 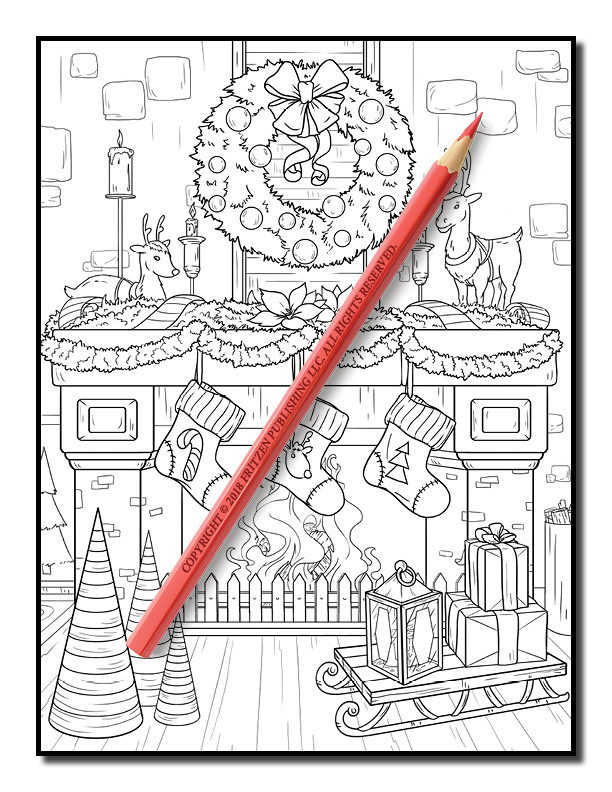 Our Wonderful Christmas coloring book is a winter holiday adventure. 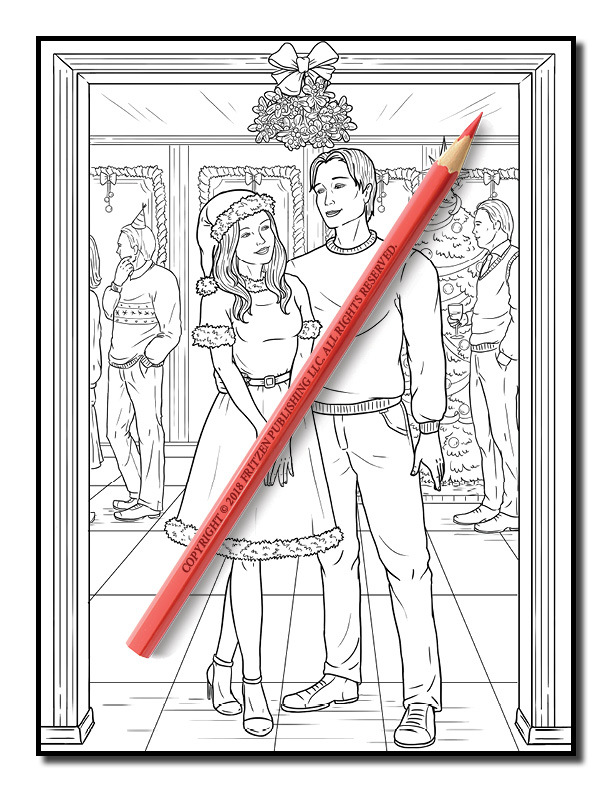 Each page features popular Christmas scenes, such as opening gifts under the Christmas tree, a mother and daughter baking a gingerbread house, and a young couple in love under the mistletoe. 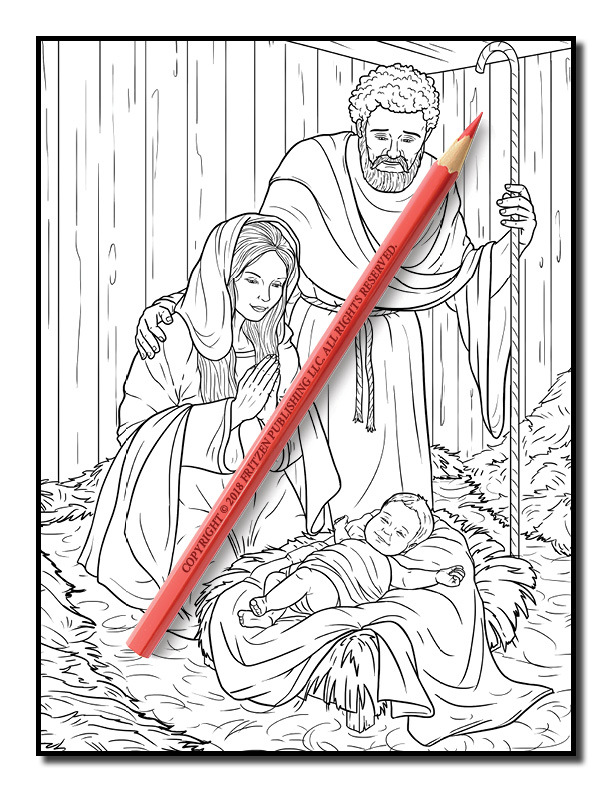 Remind yourself why Christmas is the most wonderful time of year. 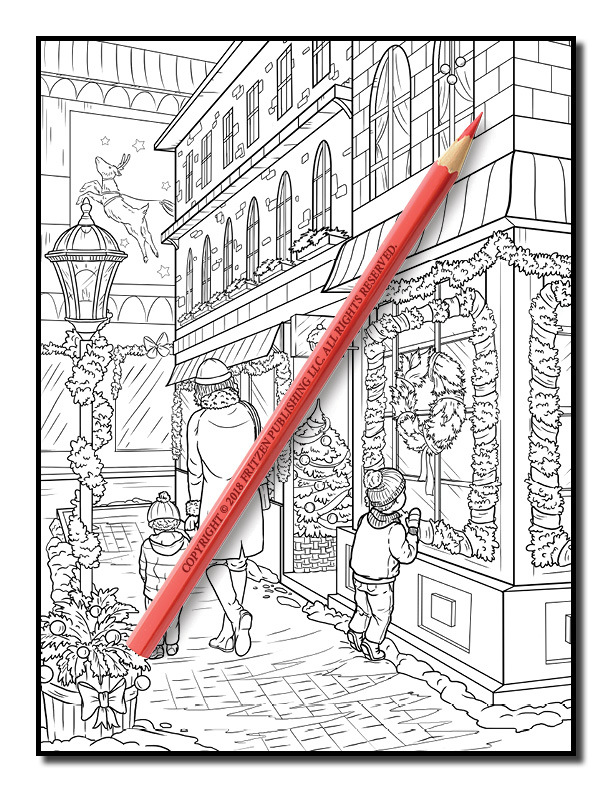 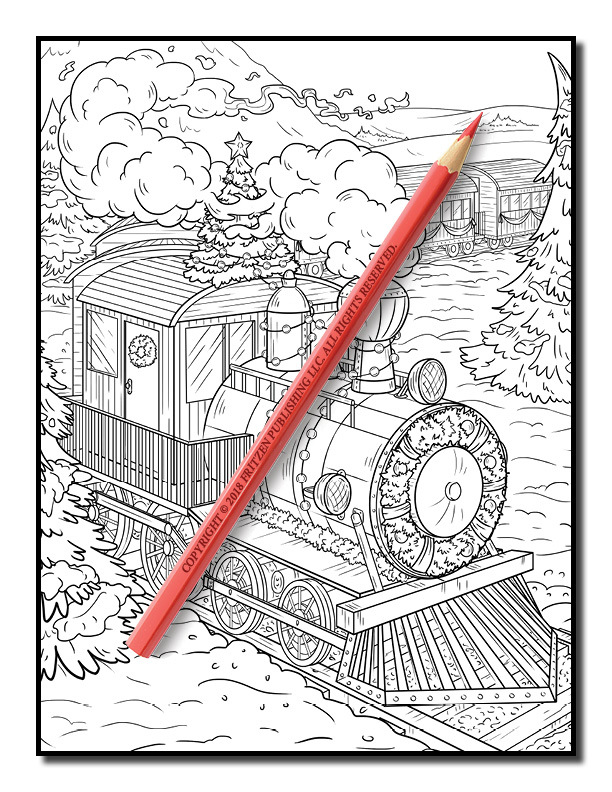 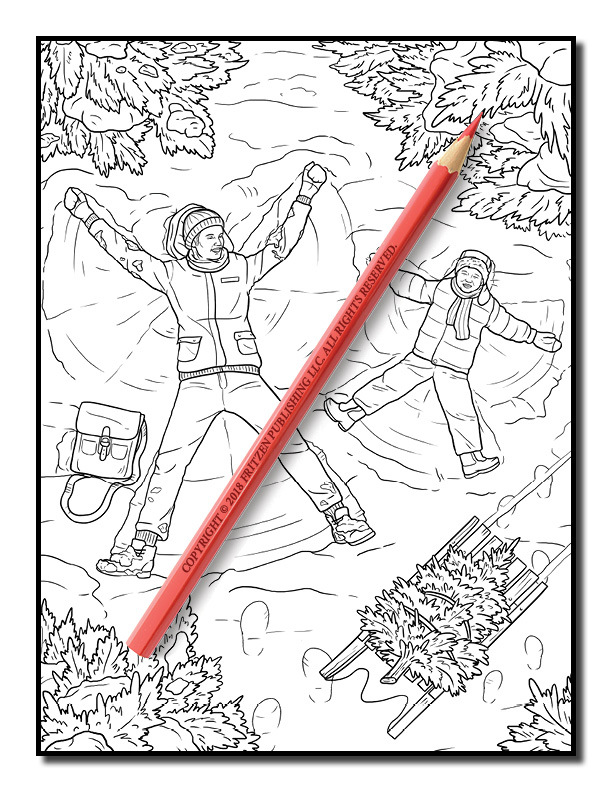 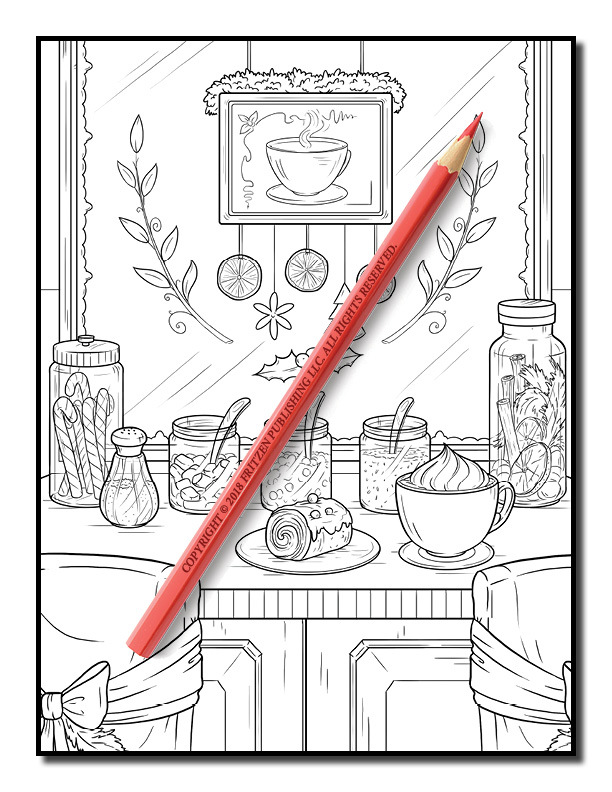 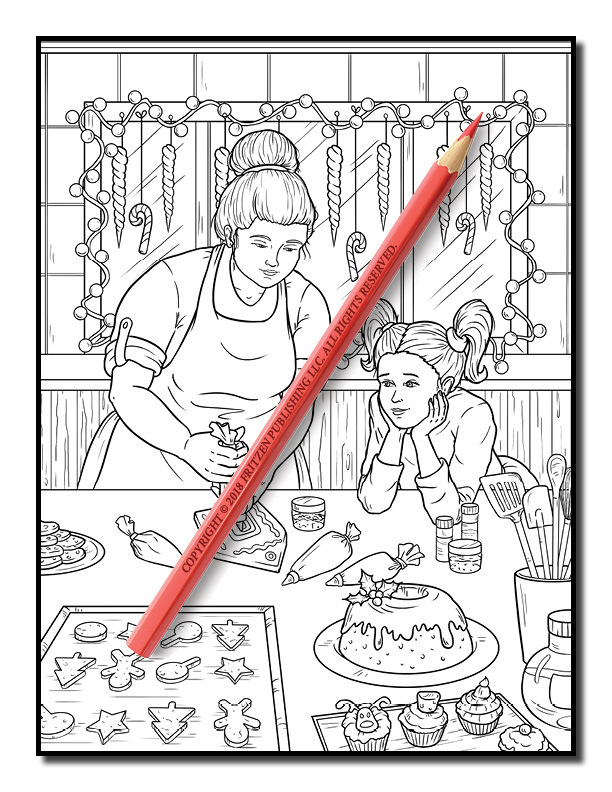 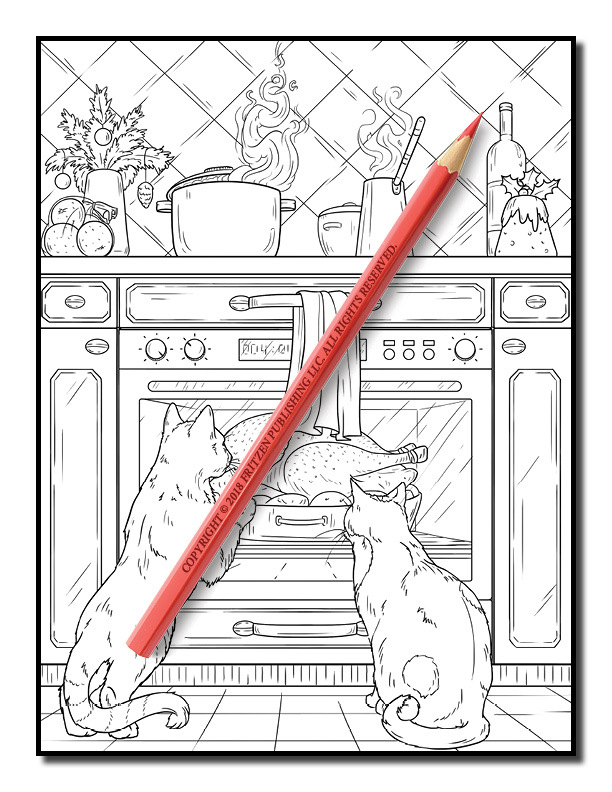 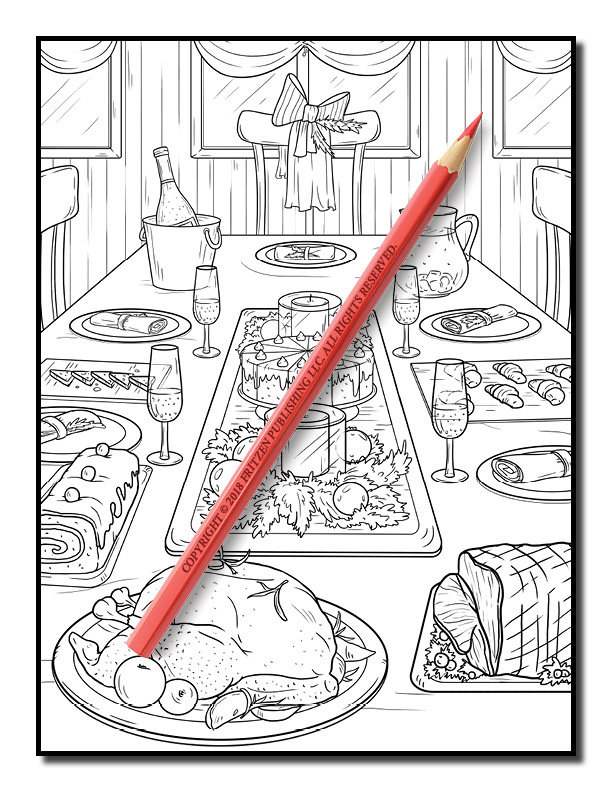 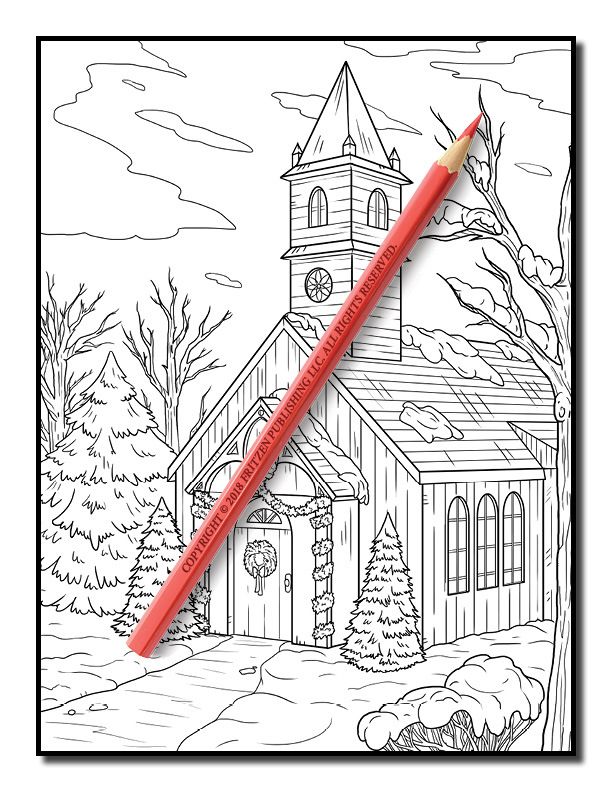 Enjoy relaxing coloring pages that make it easy to create beautiful works of art. 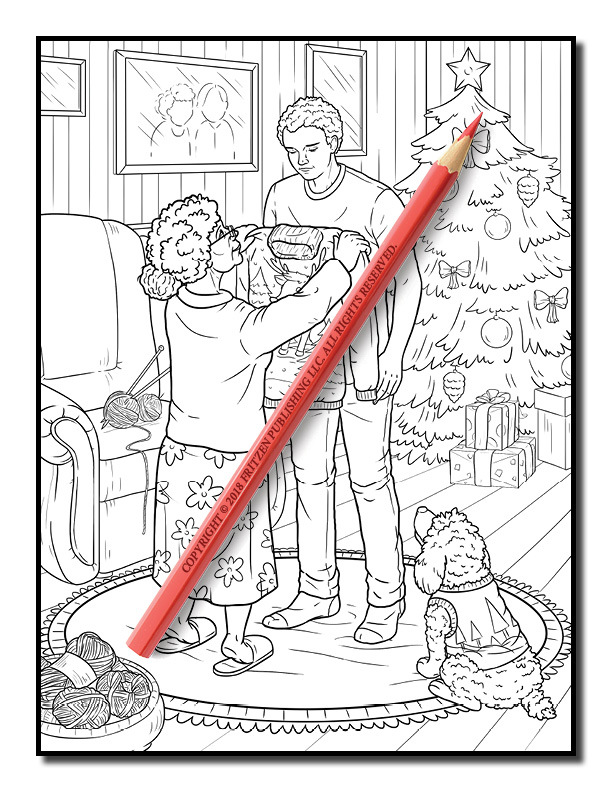 Surprise your loved ones with something special that shows how much you care with a completed coloring page from this incredible Christmas coloring book!